Prices start from £53 per night (2 nights minimum stay) and £225 per week for a two bedroomed caravan, sleeping a maximum of 6 people. 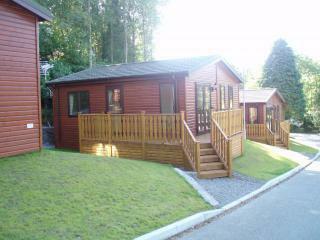 The holiday lodges are available for holiday hire by the week or just a few nights. Prices start from £64 per night or £270 per week. They have 2 bedrooms sleeping a maximum of 4 people. (2 nights minimum stay). Holiday Lodges have a well equipped kitchen with microwave, gas stove, fan assisted oven and grill. Each lodge has its own shower room with a shower, toilet, shaving point, towel rail and wash basin. The lounges are comfortable with central heating and a gas fire and a flat screen television. Please call any time 01900-822571 and leave your address for a free brochure. 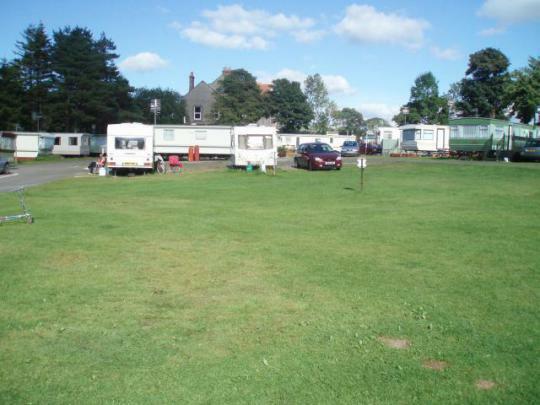 CAMPING AND CARAVANNING IN THE LAKE DISTRICT. All of the holiday lodges are detached with central heating, a gas fire in the lounge, double glazing and a small verandah. Prices start from £59 per night (2 nights minimum stay) and £240 per week for a three bedroomed caravan, sleeping a maximum of 8 people. Please bring your own two sheets and two pillowcases per bed, all towels and tea towels. 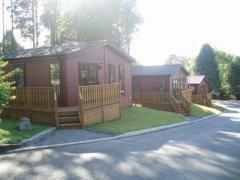 These two bedroom holiday lodges have one double bedroom and one twin bedroom sleeping a maximum of 4 people. The on site bar is rented out each summer season and opening hours depend on the tenant.